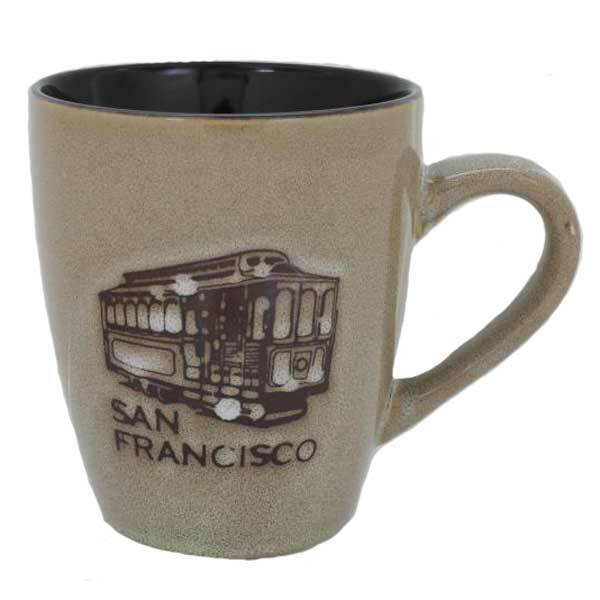 This mug is classic and timeless. 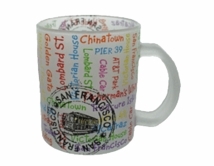 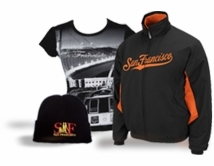 One side of the mug features a San Francisco Cable Car while the other side features the iconic Golden Gate Bridge. A neutral color and glaze perfect the piece with a raw yet refined finish.